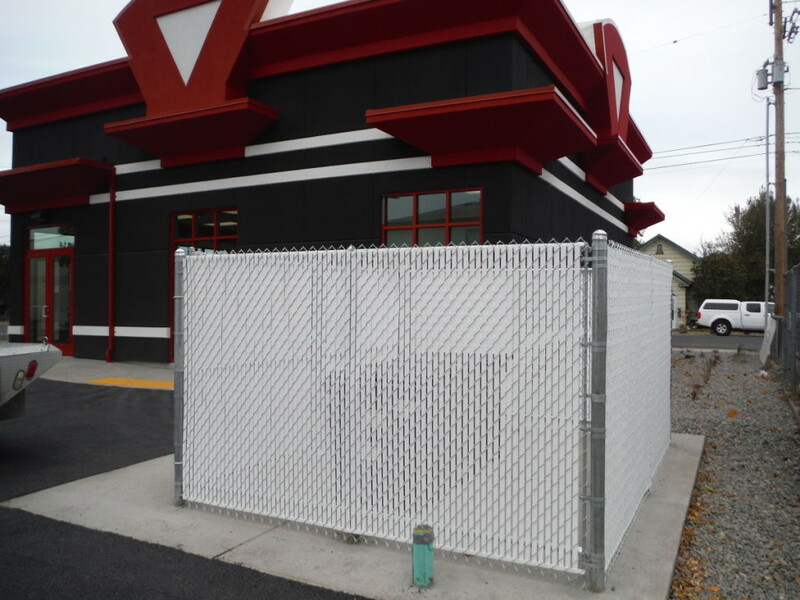 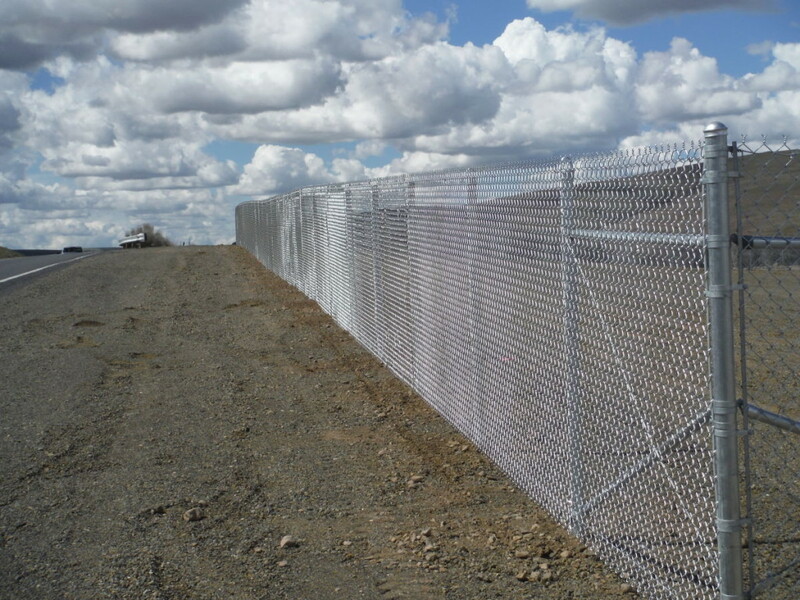 From residential chain link fence to industrial heavy gauge security installations, Fence Tite Rite can help with your chain link fencing needs. 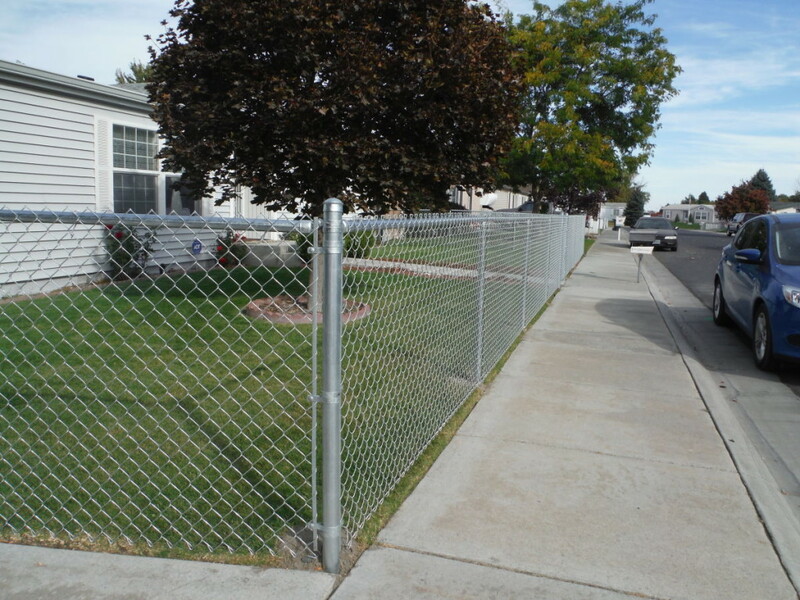 We use only high quality materials and can install galvanized or vinyl coated fence. We are happy to accommodate custom fence projects, please contact us with your questions.